Arnaud E, Horry J-P. 1997. 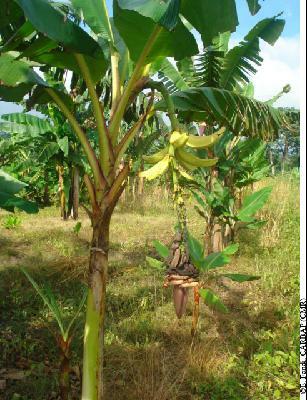 Musalogue: a catalogue of Musa germplasm-Papua New Guinea collecting missions 1988-1989. Daniells J.W., Sharrock S., Kambuou R.. 1988. Report on the second IBPGR/QDPI banana germplasm collecting mission to Papua New Guinea, 22 October to 27 November 1988. :29.